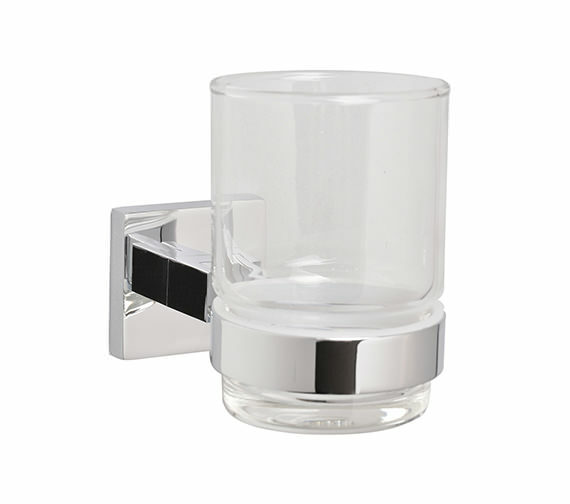 With its combination of glass and metal, the Mayfair Tumbler and Holder is ideal for any bathroom that boasts a modern or transitional design. 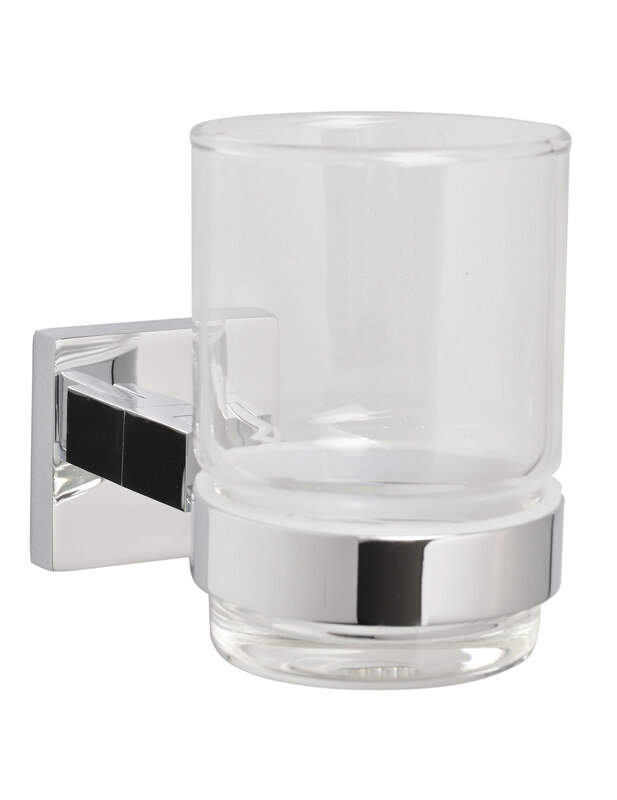 This tumbler holder features ring-like design made of chrome plated metal. The metal is incredibly durable and resilient, while the chrome finish offers the space a clean and modern look. 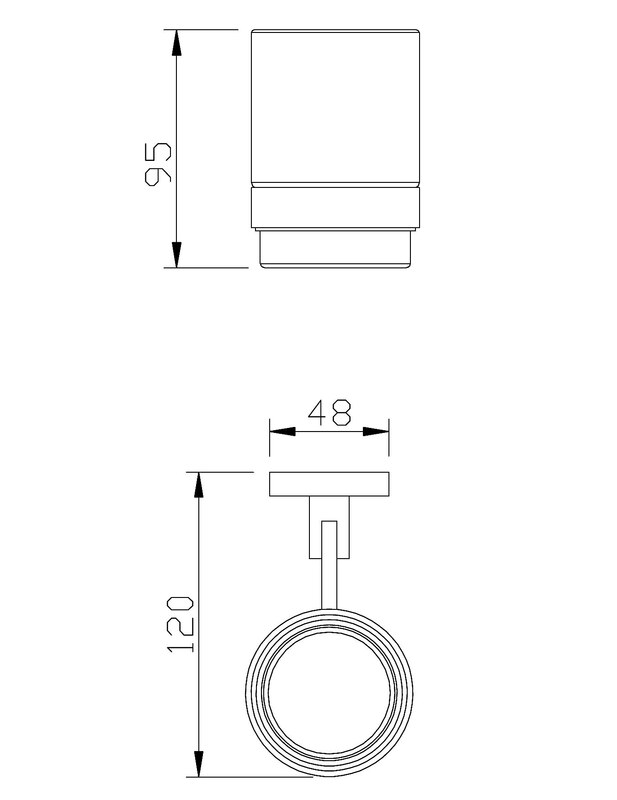 It has a diameter that perfectly accommodates the Tumbler. Declutter your sink area with this tumbler holder. Manufacturing code of this item : ICE406.